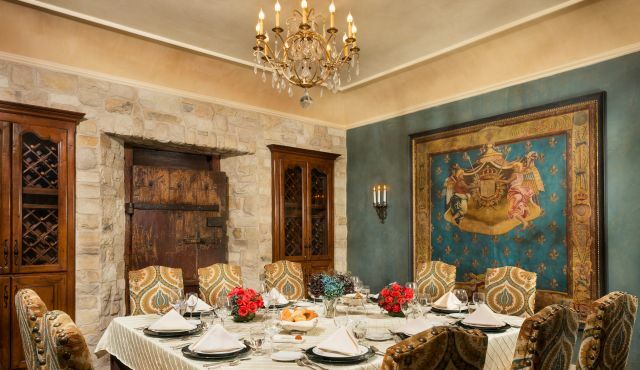 Host your meetings, conferences, events, banquets, and weddings in 7,000 square feet of indoor and outdoor meeting space, including the Renaissance Ballroom, two boardrooms, a veranda, and a beautiful courtyard with cascading fountain. Creative catering with delicious cuisine, audiovisual equipment, and professional event planning ensure your events come to life. 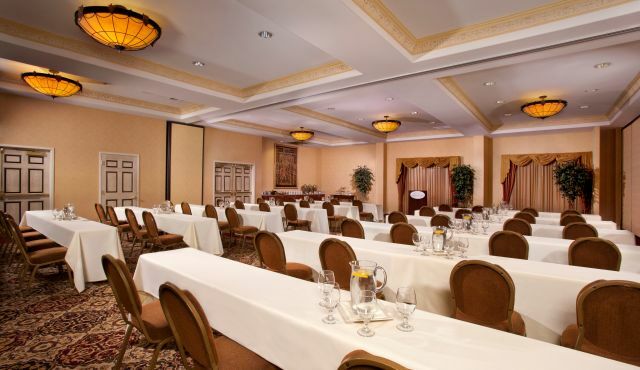 See how much you can save when you host your meeting with Ayres Hotel Manhattan Beach Hawthorne. Explore our 7,000 square feet of venue and event space. 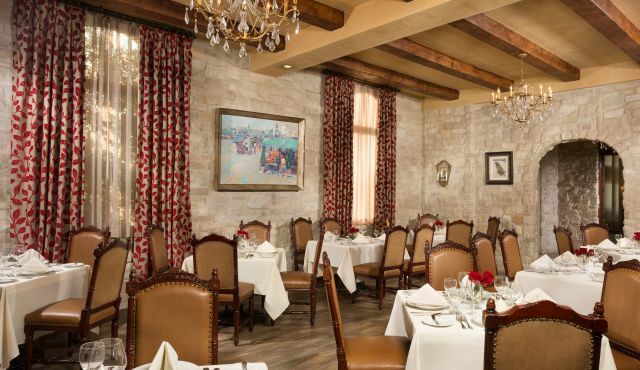 Our renowned chefs and dedicated staff offer a variety of artistic presentations to satisfy even the most discerning palate. Charming interior, super comfortable beds, great staff. We were happy with our stay. We had a team meeting and the food was delicious. Breakfast and Lunch were SO yummy! Stayed for a business meeting. Room was huge! Bathroom was huge! Everything was clean. The food and staff were very good. We wish that there were more hotels and overall suppliers who were so accommodating, professional and willing to help. So many of our clients commented that being at the Ayres was like being in a palace or a castle and some would love to come back one day. Wherever you roam, Ayres Hotels has you covered for your next meeting, event or group stay!